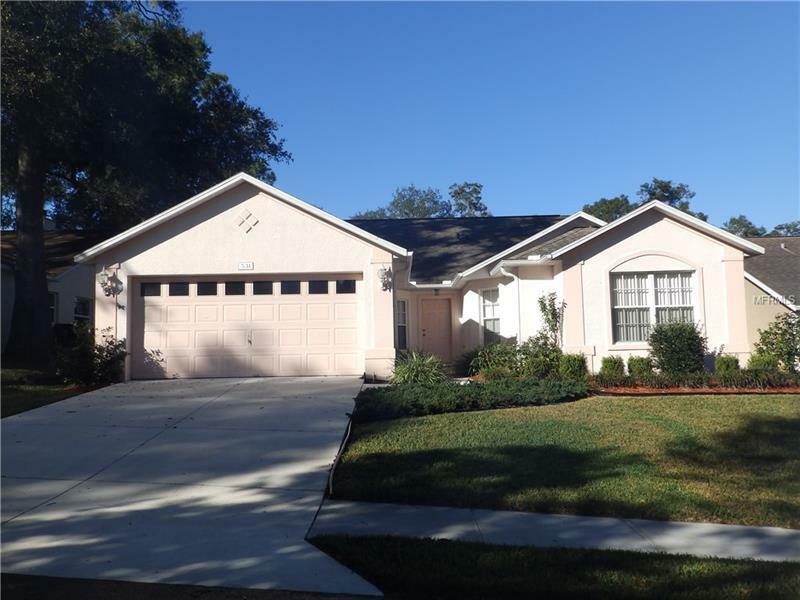 Beautiful 1 owner home in one of Orange Cities most desirable areas. This four bedroom, two bath concrete block home has nearly 2000 ft.Â² of living area. Wonderful small subdivision (Sherwood Oaks) is close to everything with plenty of oak trees and sidewalks for your evening stroll. The large screened back porch overlooks an old golf course which offers privacy behind the house and beautiful views. Inside the home youâll find itâs been very well taken care of by the original owners, vaulted ceilingâs, open floor plan design, split bedroom concept with plenty of living area for the family. The house is well laid out with lots of natural light and large rooms. The roof and HVAC system were replaced in 2012. Priced to sell quickly!